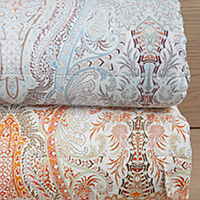 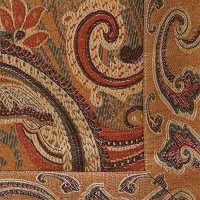 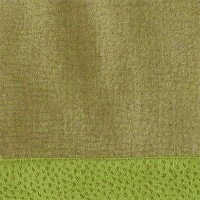 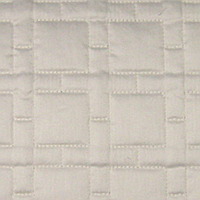 These beautiful coverlets provide both function and asthetics for your bedding. 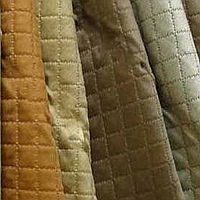 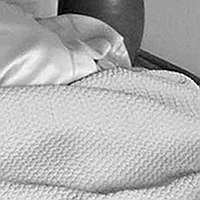 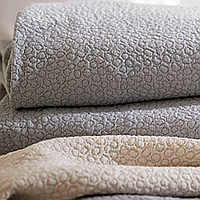 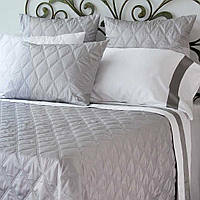 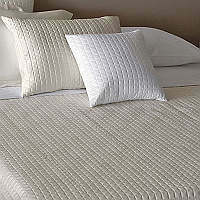 A coverlet is a thin quilted or woven bed cover that can be used in addition to or as your main cover. 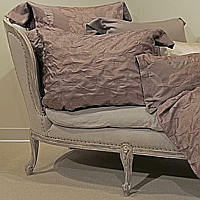 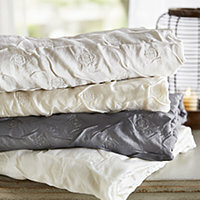 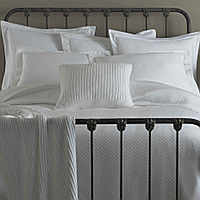 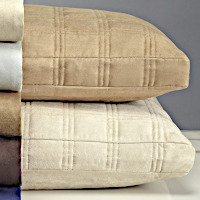 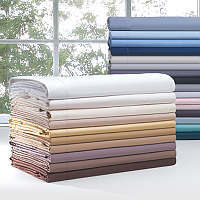 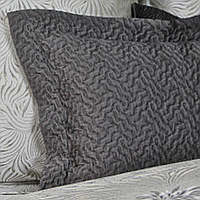 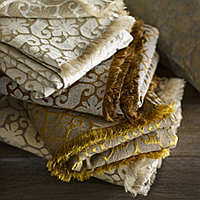 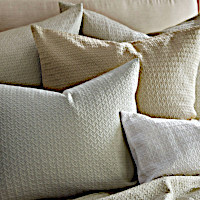 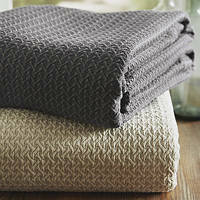 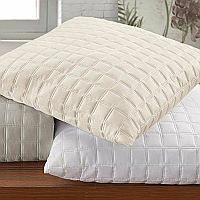 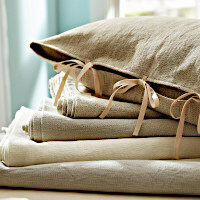 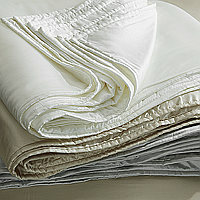 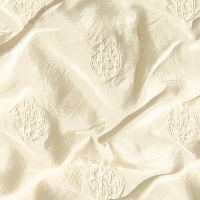 It provides extra warmth, texture, and a luxurious touch to your bedding.